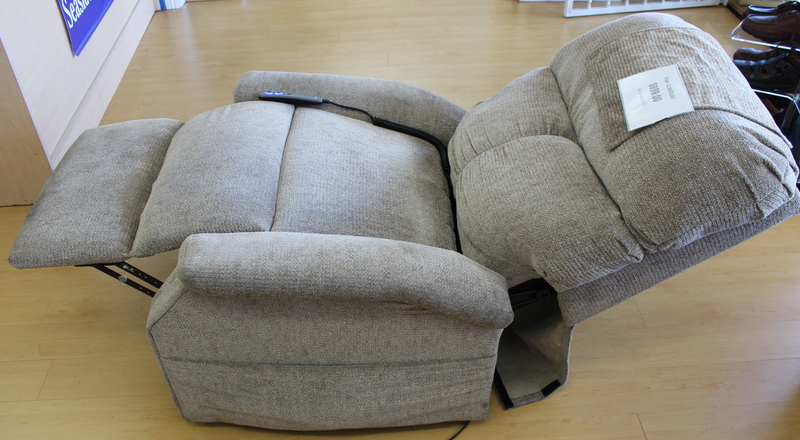 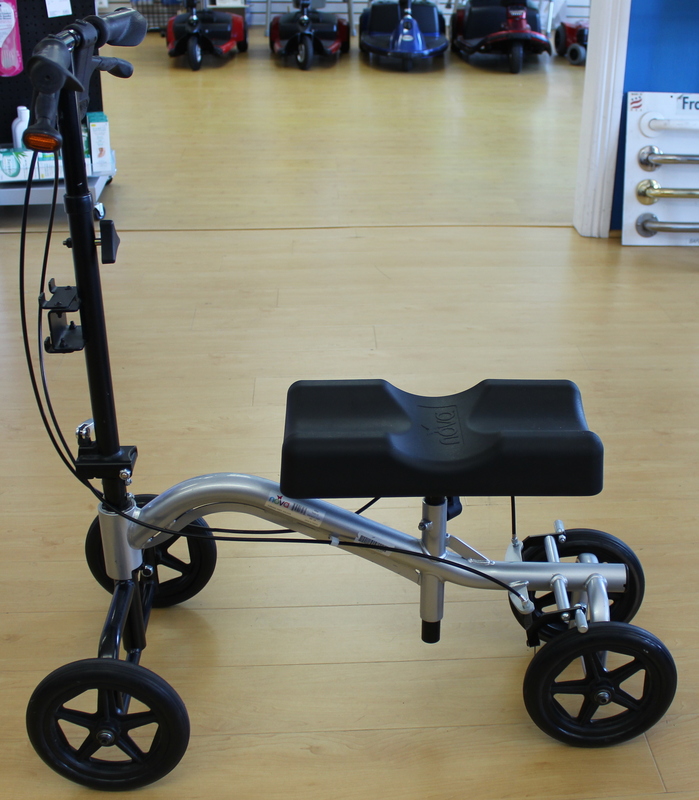 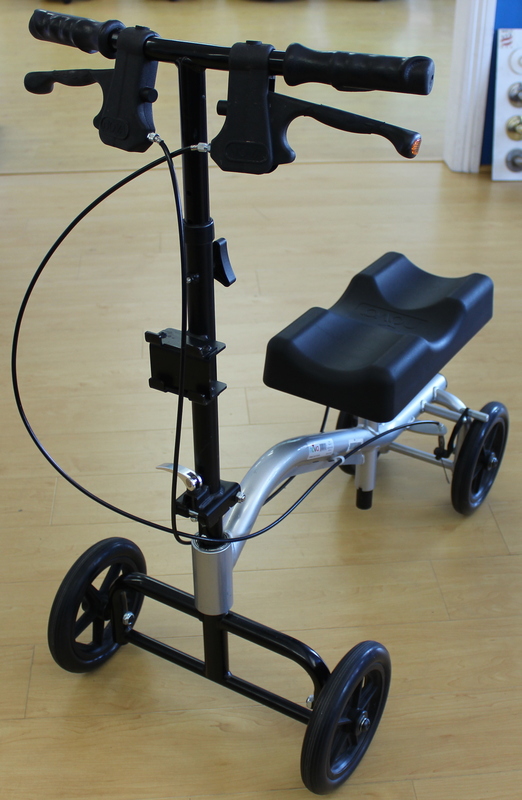 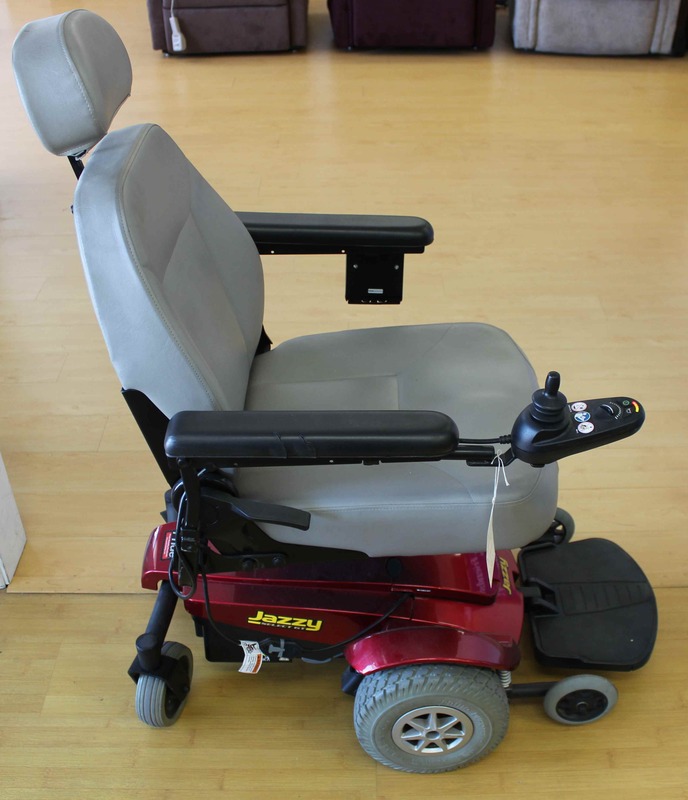 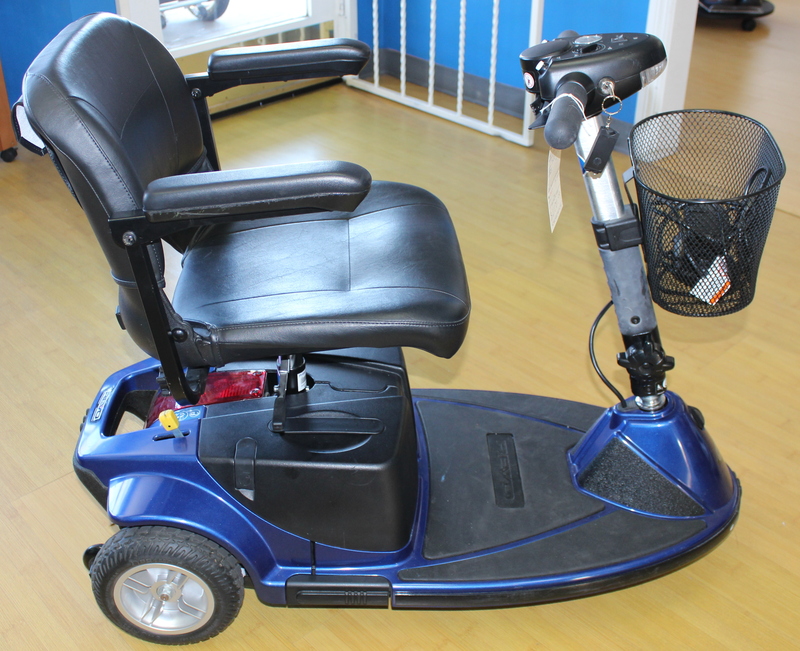 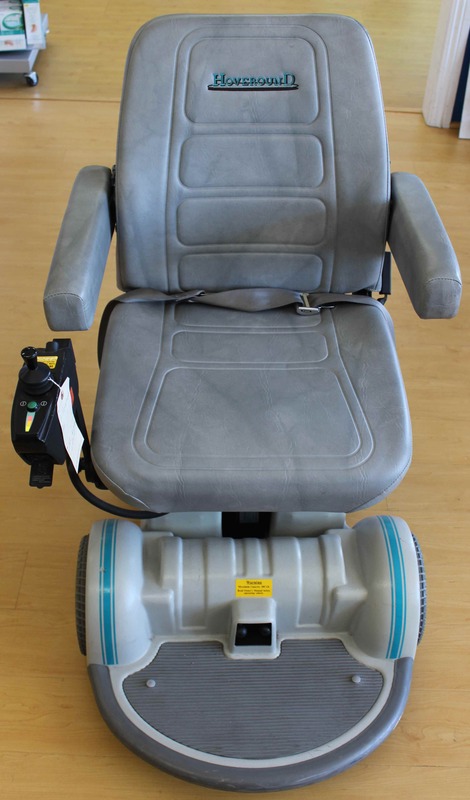 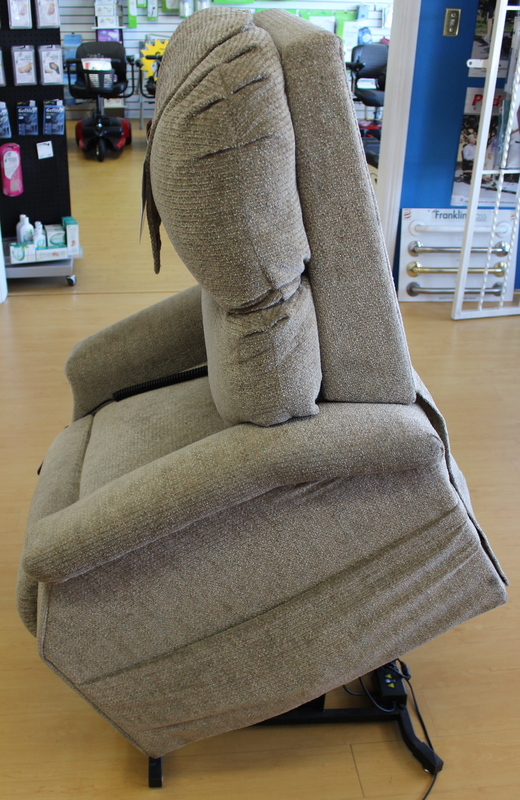 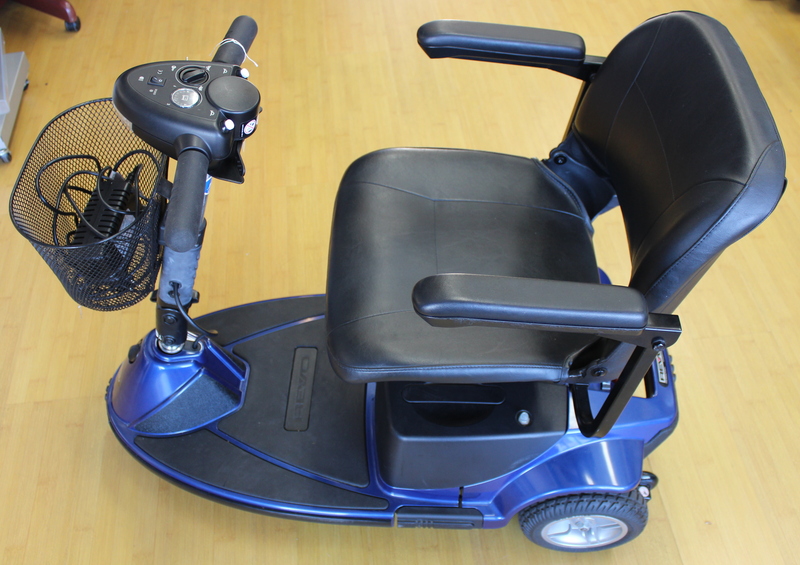 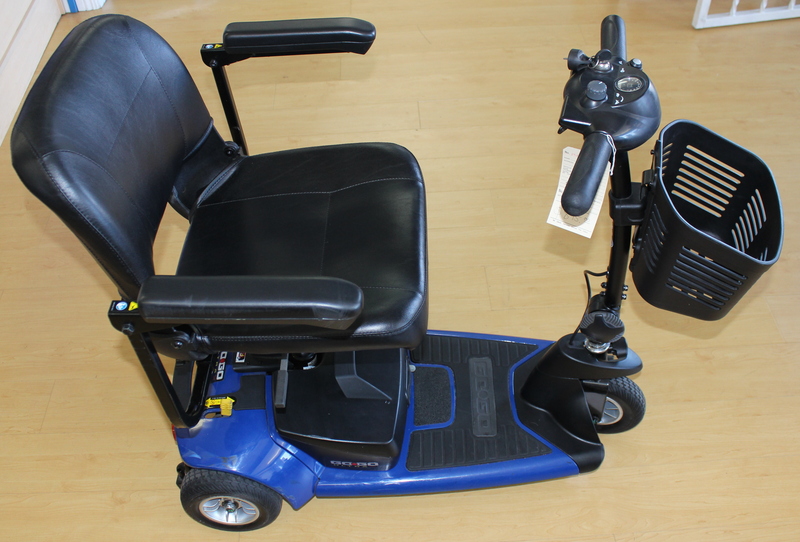 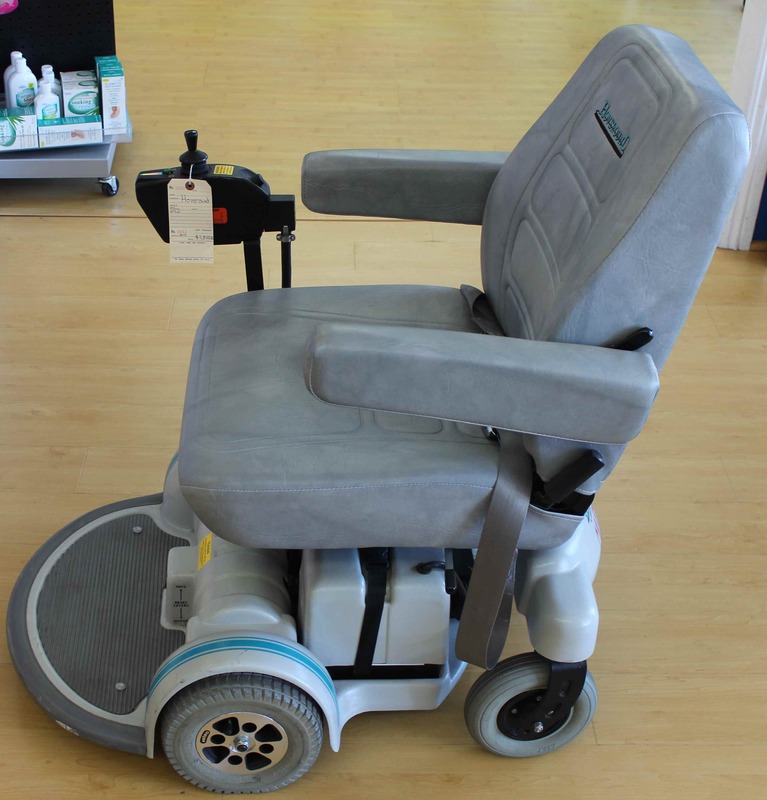 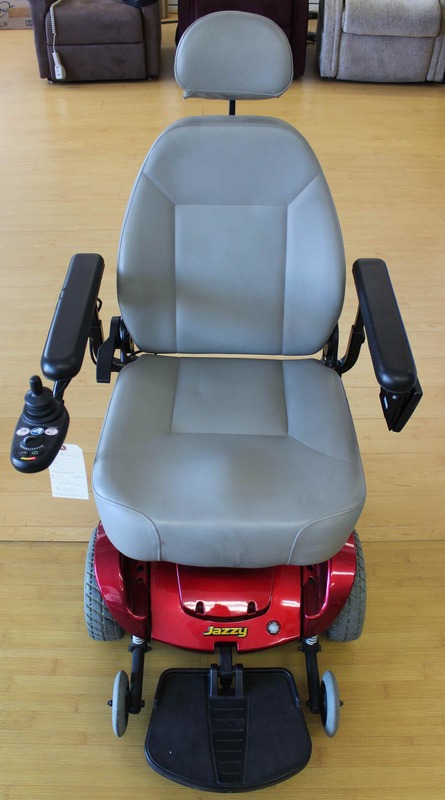 Home Health Depot Medical Equipment and Supplies maintains an extensive inventory of used and previously owned medical devices. 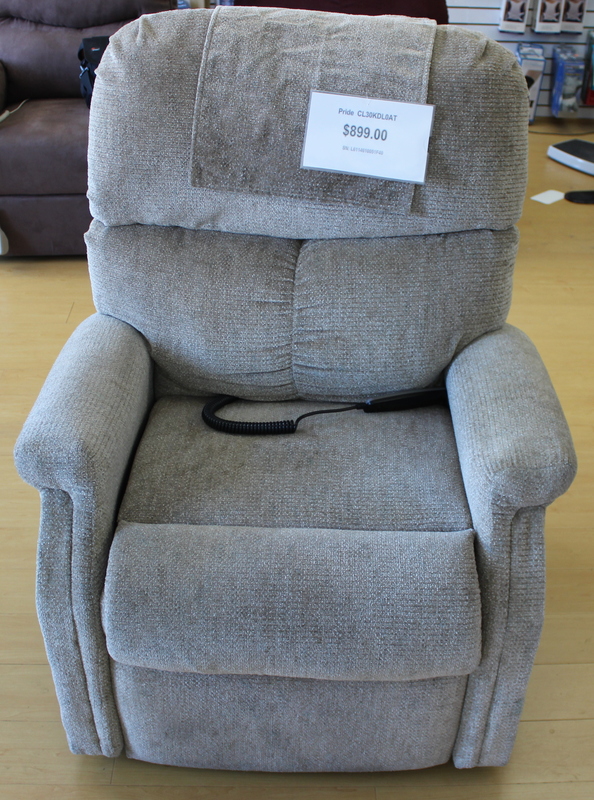 All prices and warranty terms are negotiable. 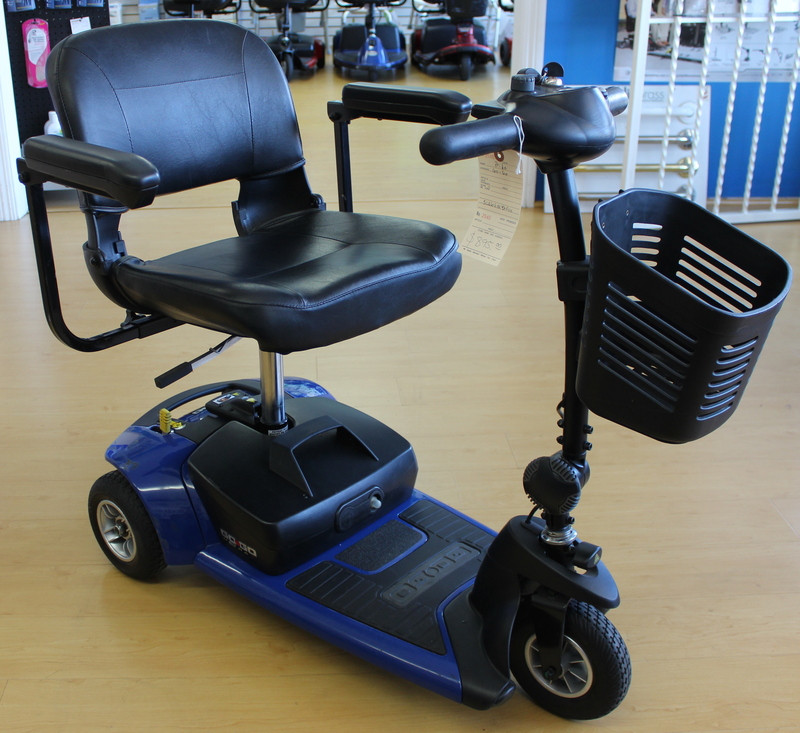 Our inventory of previously owned medical devices is regularly changing so call (310) 891-1954 to get more information and learn about our newest arrivals!